Vienna is the capital city of Austria and one of the most famous cities in the world for its musical history. Some of the most famous persons in classical music history – Mozart, Strauss, Schubert, Beethoven, Haydn, and Brahms all worked in Vienna. Vienna is also the base of many international organizations such as the United Nations and was designated a UNESCO World Heritage Site over a decade ago. 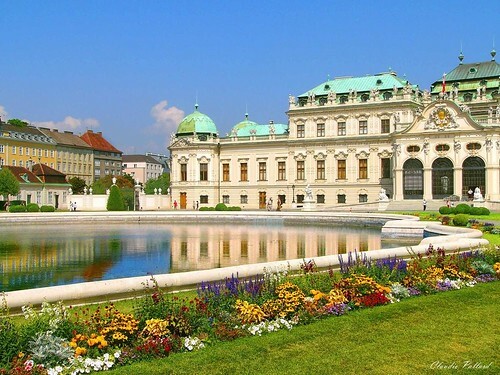 Some of the most important sites in Vienna include the Schonbrunn Palace, Sisi Museum, Leopold Museum, Liechtenstein Palace, Military History Museum, and the Castle Belvedere. The city also has several very important parks such as the Schloss Belvedere which is home to the city’s botanic garden. Weiner Schnitzel is the national dish of Austria and can be had in Vienna. Also popular is the tafelspitz, sausages, and strudels such as apple strudel. Some places to try Viennese cuisine include the Le Ciel, Hans Im Gluck, and Mini. Das Schick serves excellent Austrian cuisine.